Orlando, Fla. — World Sports & Marketing, the organizer of wakeboarding’s elite King of Wake series, has been granted the license to produce the 2013 Nautique & Rockstar WWA Wake Park National Championships Presented by Polaroid Action. Taking place at Wake Nation Cincinnati on July 25-27, the event will coincide with and be tied to the Nautique WWA Wakeboard National Championships, which will be held for wakeboard boat riders just 15 minutes away at Voice of America Park in West Chester, Ohio. The event features a crossover option, which encourages cable and boat riders to compete in both disciplines. The schedule of events and proximity of the venues allow athletes to compete in both events; however, dual participation is not required. The merger of the two events creates the largest participation for a single event in the history of wakeboarding. To celebrate the landmark achievement, a wake banquet will be held in conjunction with the event on July 27, bringing together hundreds of boat and cable riders for this monumental occasion. 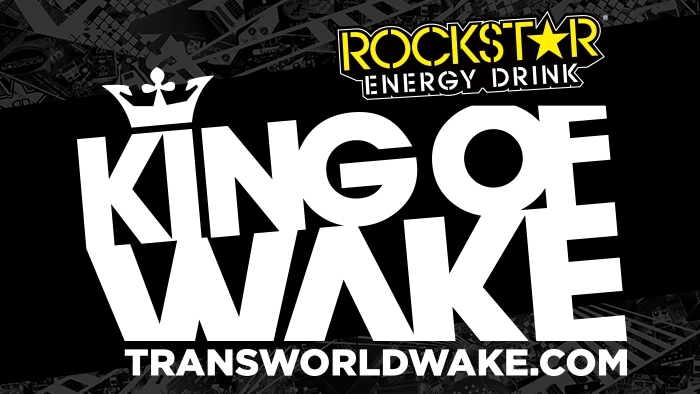 For more information on the Nautique & Rockstar WWA Wake Park National Championships Presented by Polaroid Action, visit: http://www.KingofWake.com.